Dubai: The spend on infrastructure and related projects for the Deira Islands cluster has now topped Dh7.5 billion, according to Nakheel, the developer. It follows a Dh165 million contractual award to APCC Piling and Contracting to build the marinas, which will accommodate 614 boats and yachts of up to 60 metres long. Construction will begin this quarter itself with delivery expected over the next two years. “We are investing billions to deliver Deira Islands and transform Dubai’s Deira district into a world-class hub for tourism, retail, leisure and entertainment,” said Ali Rashid Lootah, Nakheel’s chairman. 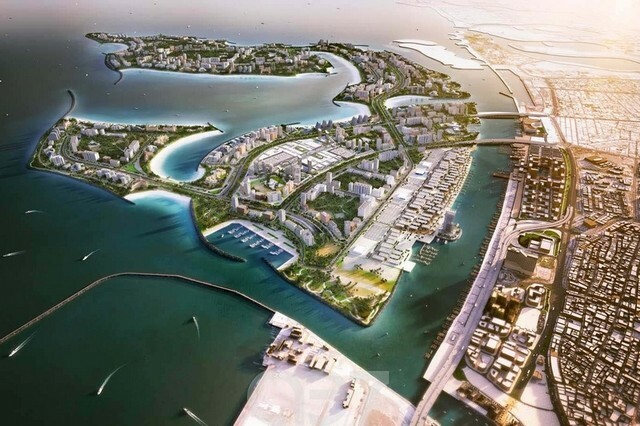 Deira Islands will eventually have a resident population of 250,000 and will add 40 kilometres — including 21 kilometres of beach — to Dubai’s coastline. In August, Nakheel confirmed new contracts worth Dh430 for Deira Islands, and in April the company announced another for Dh4.2 billion to build Deira Mall, located at the heart of the development.